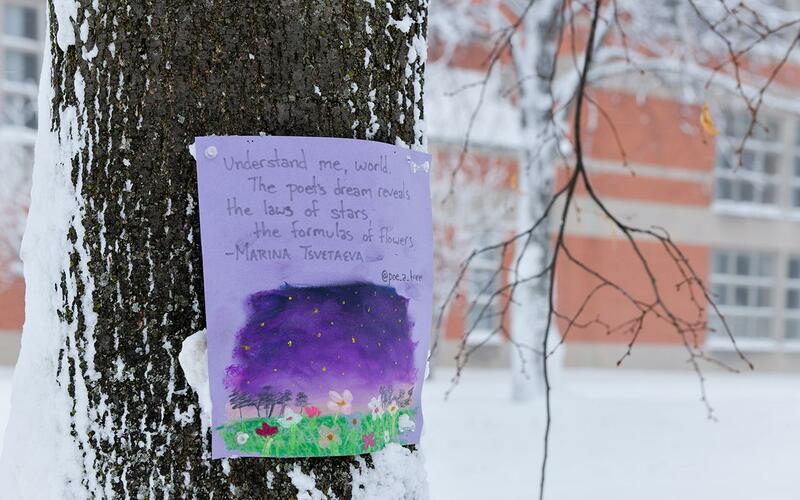 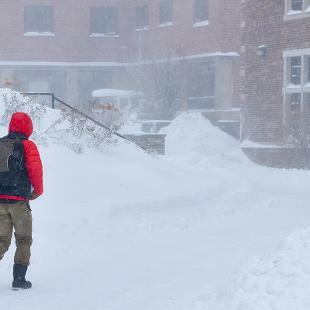 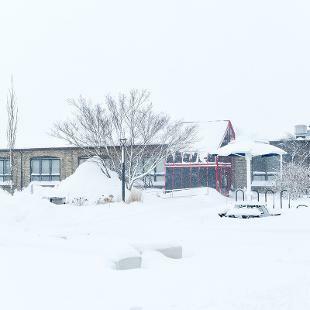 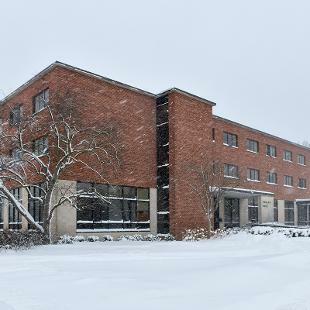 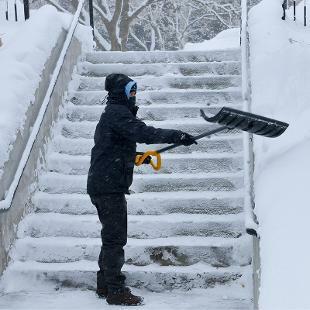 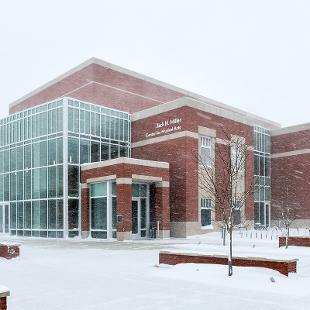 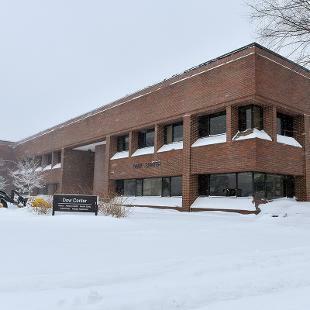 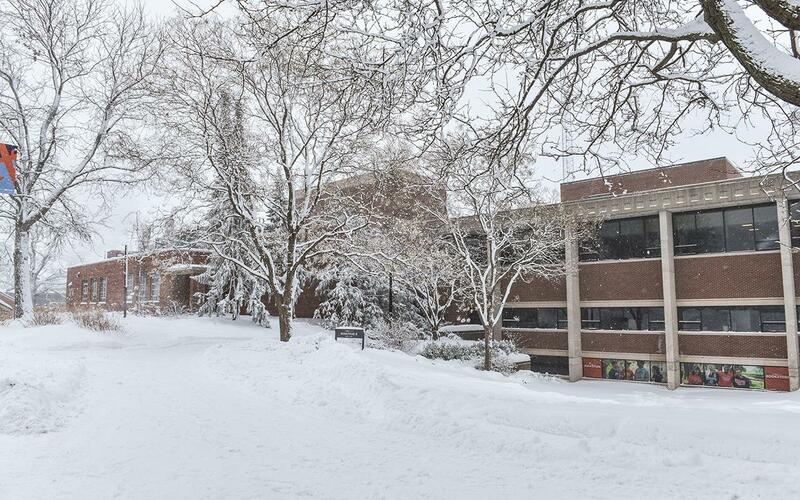 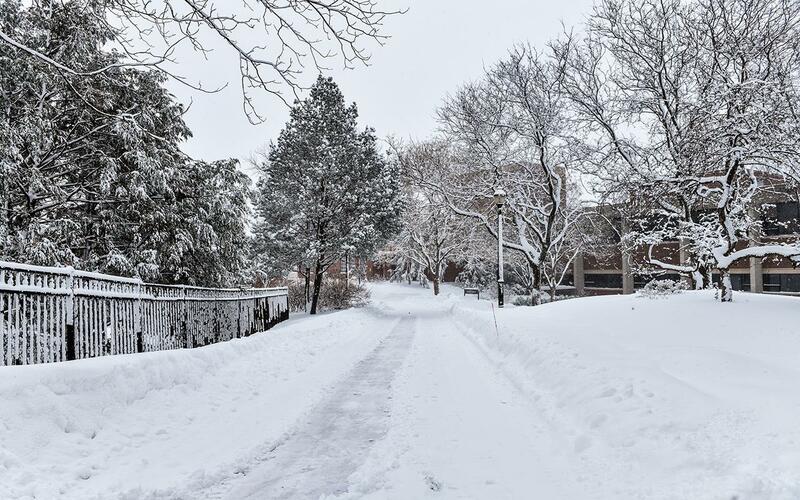 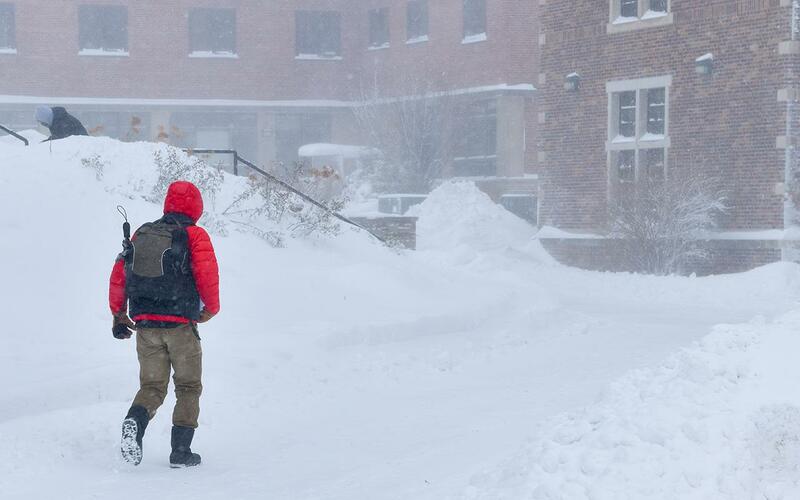 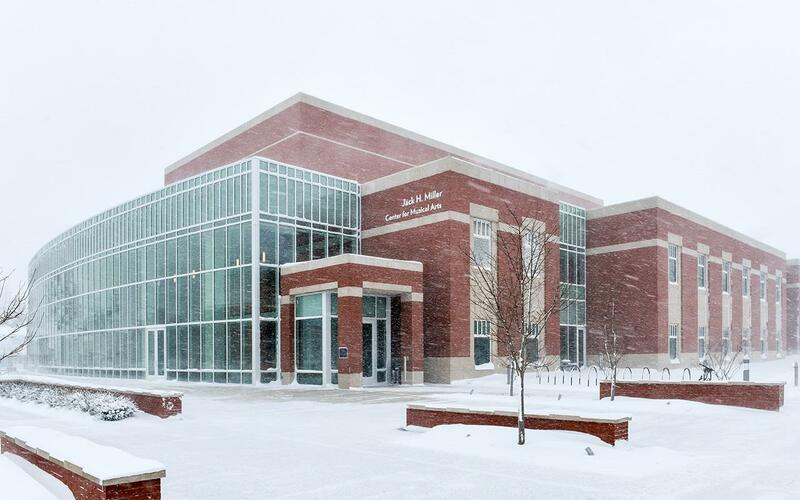 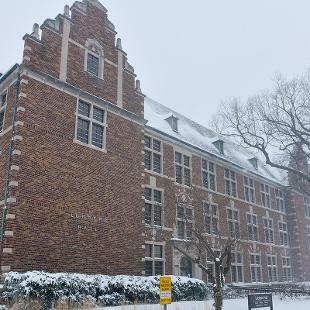 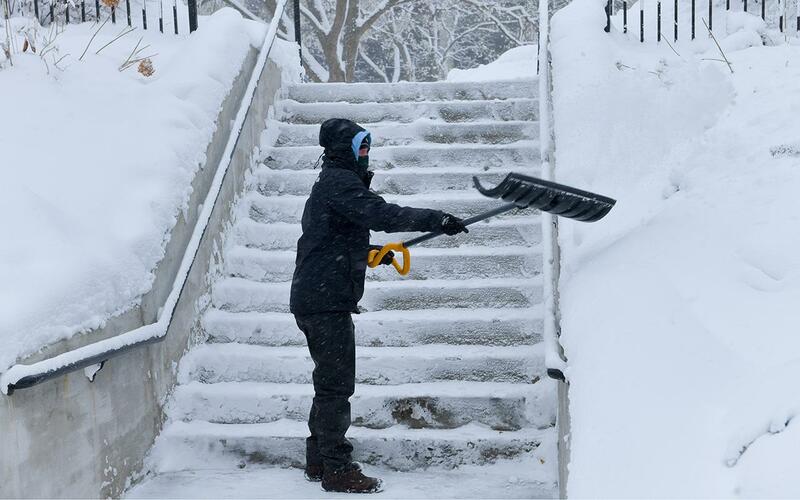 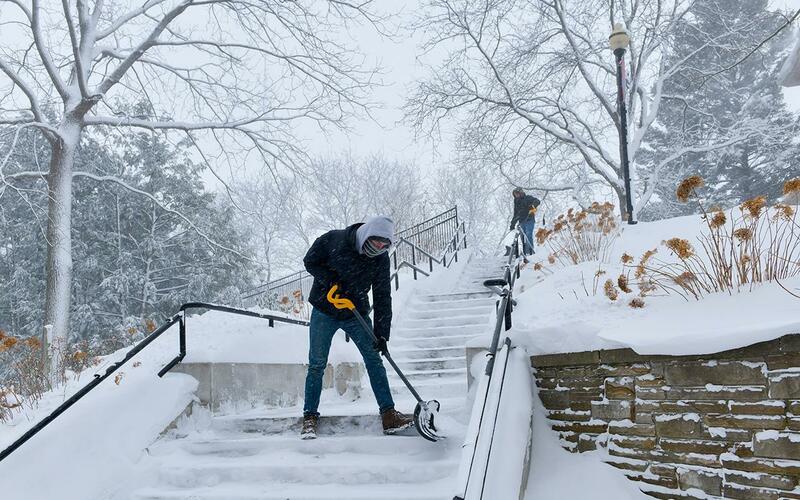 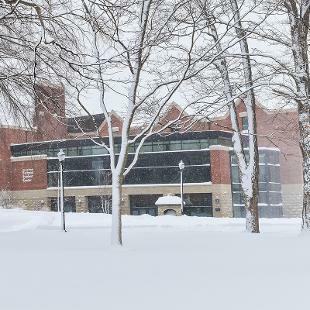 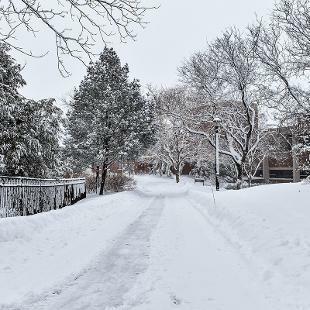 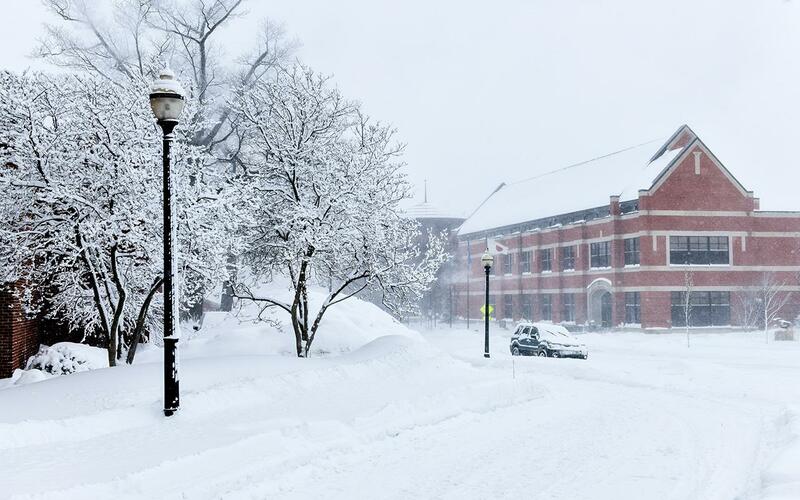 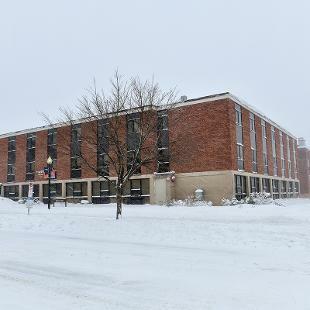 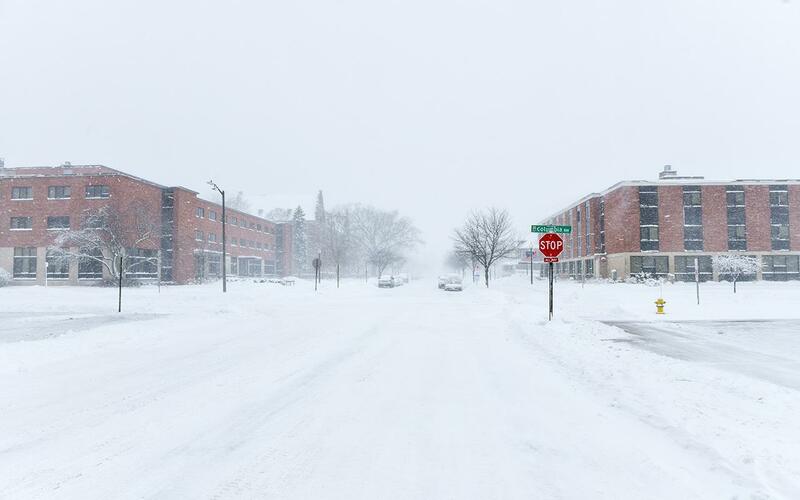 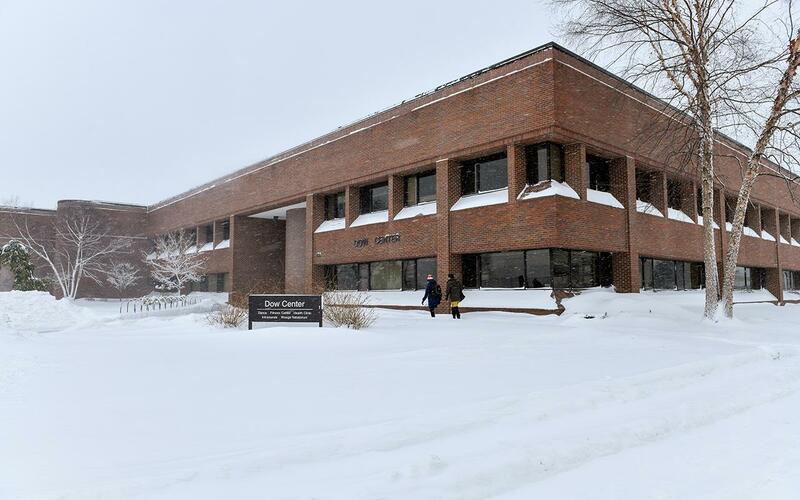 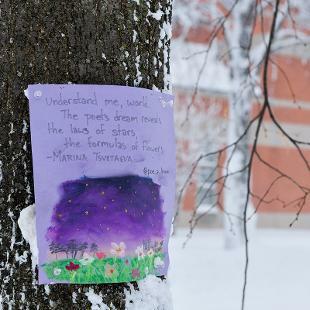 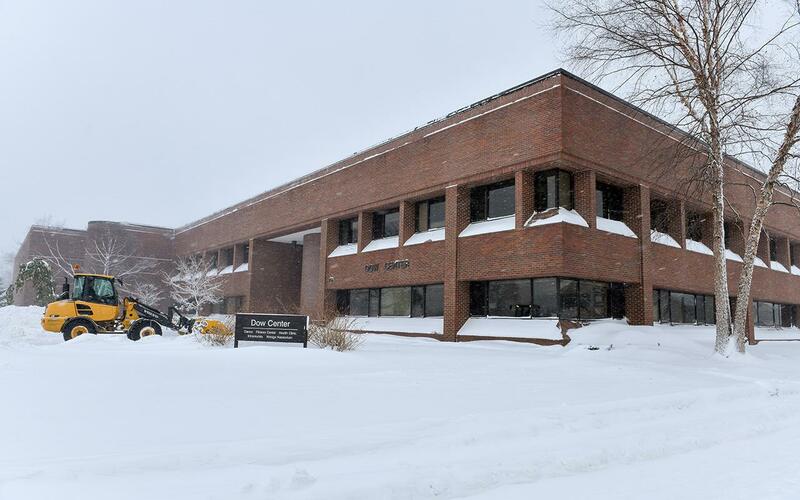 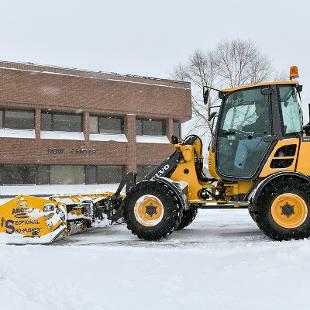 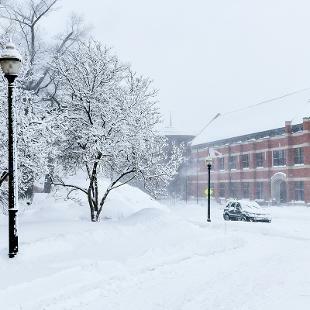 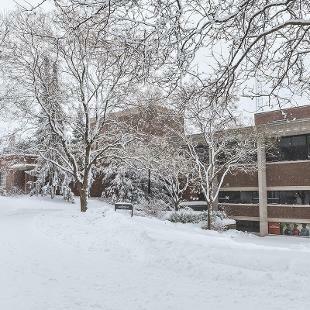 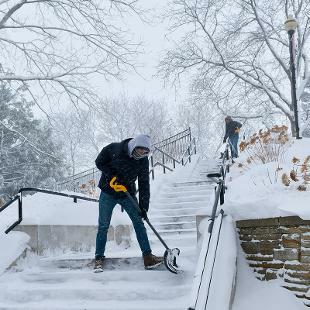 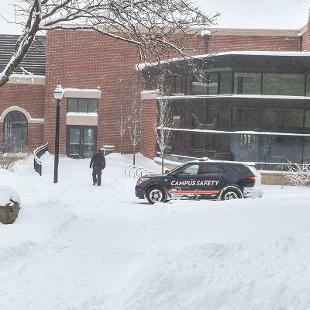 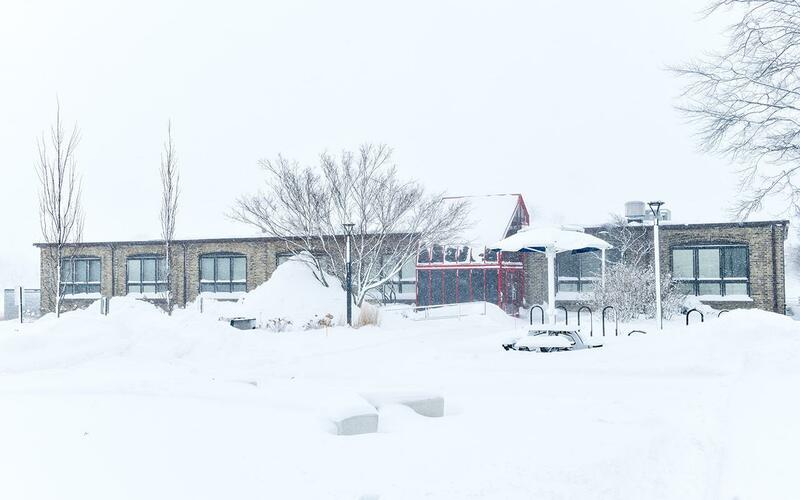 The Polar Vortex 2019 brought the coldest temperatures in recent memory, affecting campus for four days. 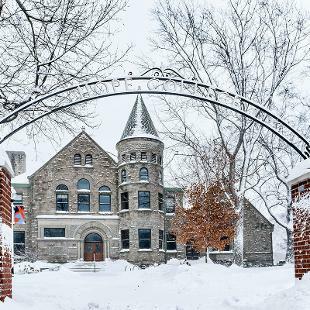 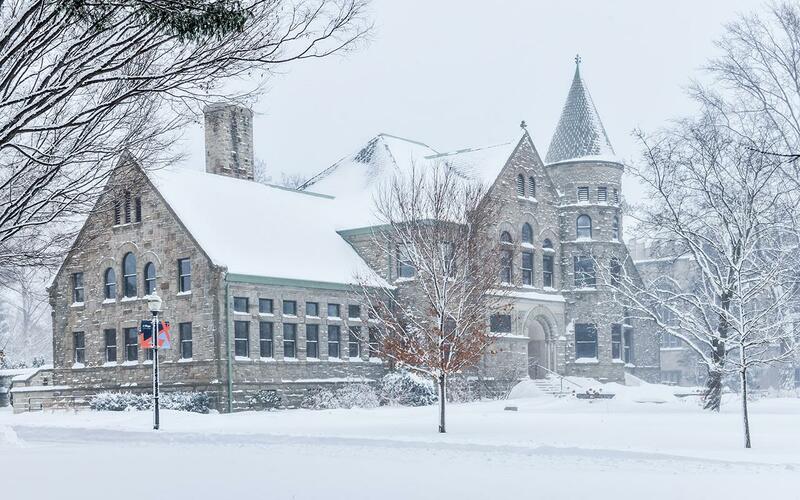 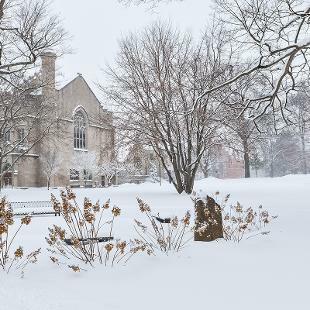 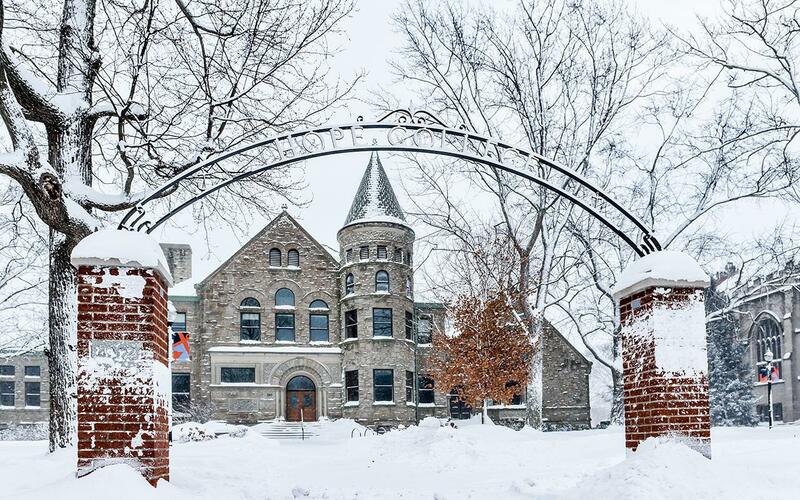 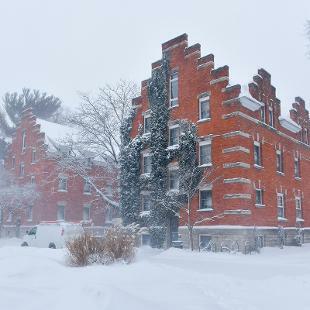 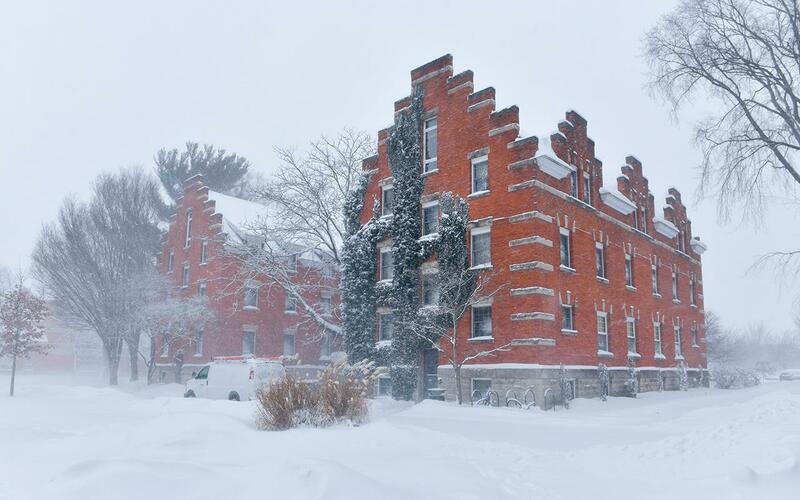 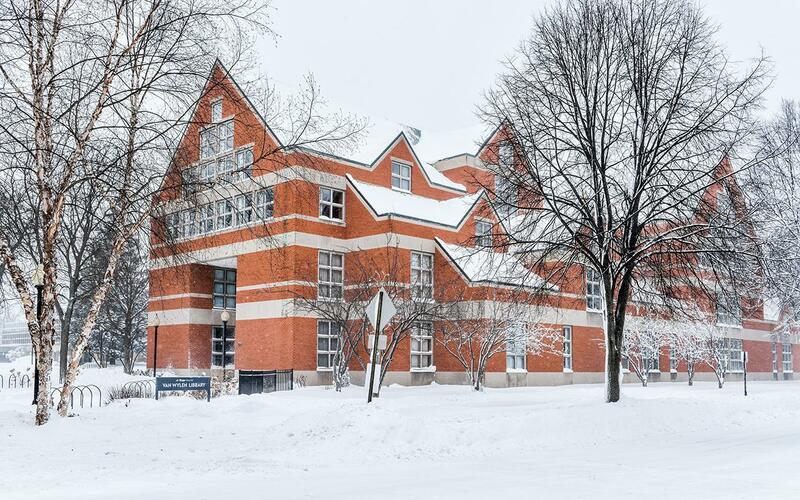 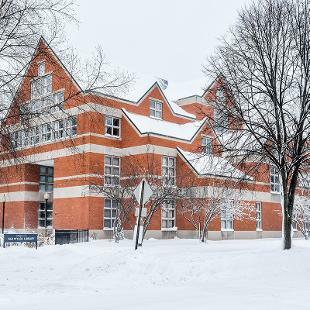 Hope College was closed on Monday, January 28, and Wednesday, January 30. 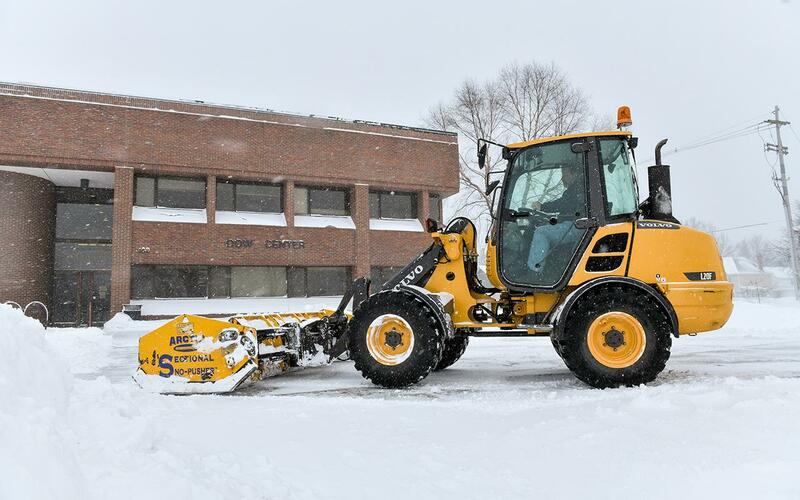 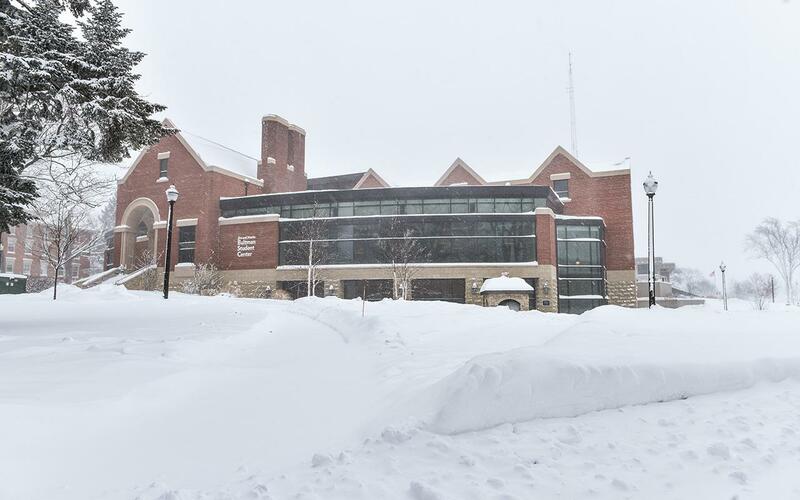 On Tuesday, January 29, campus closed at 3 p.m., and on Thursday, January 31, a delayed start opened campus at 11 a.m. 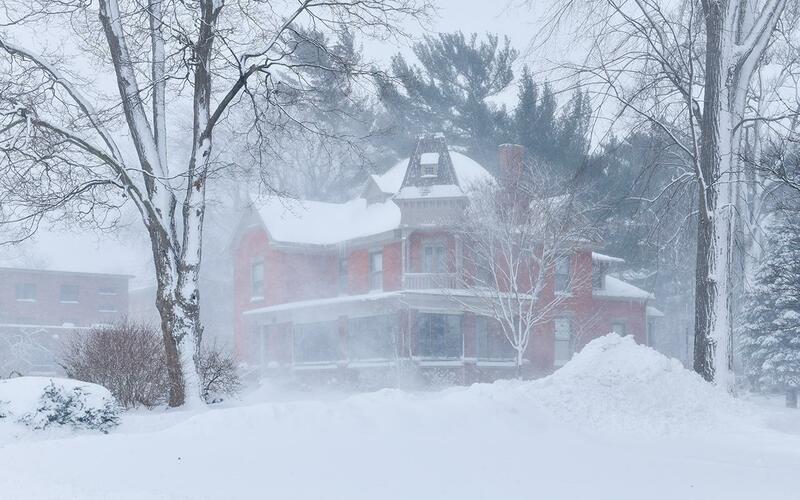 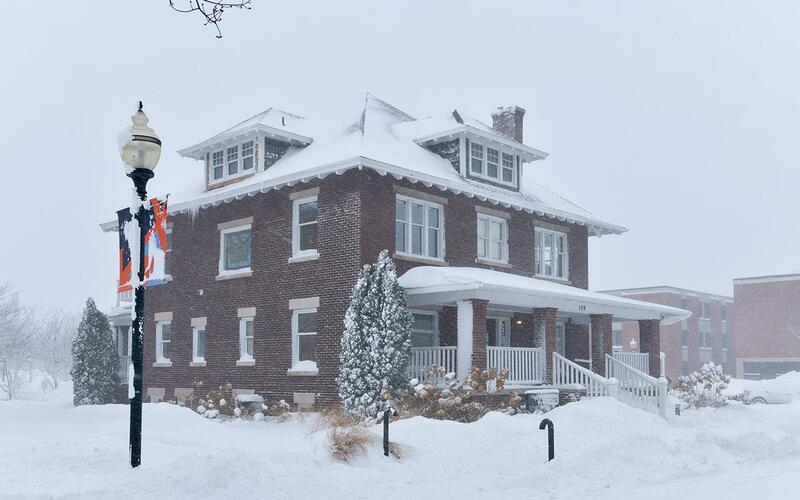 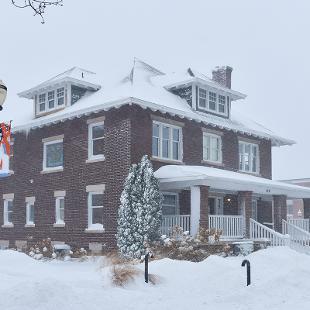 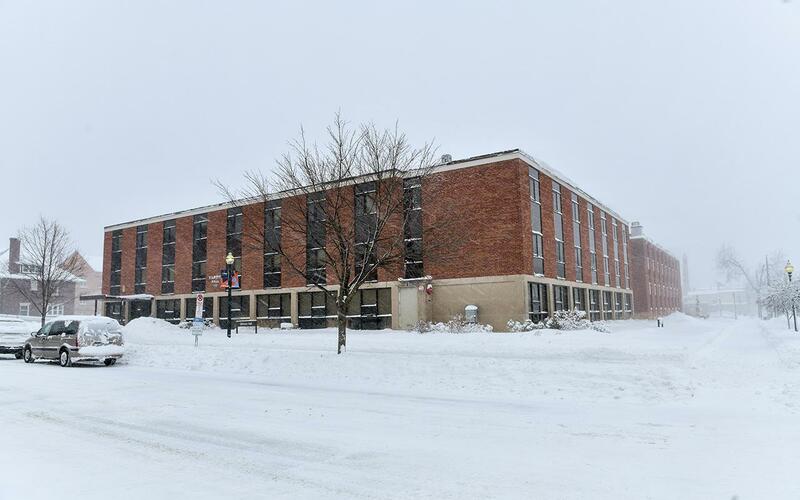 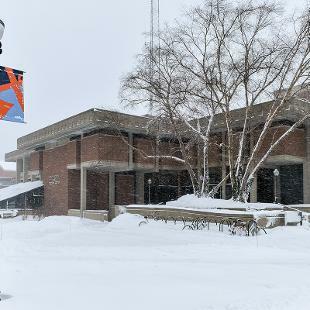 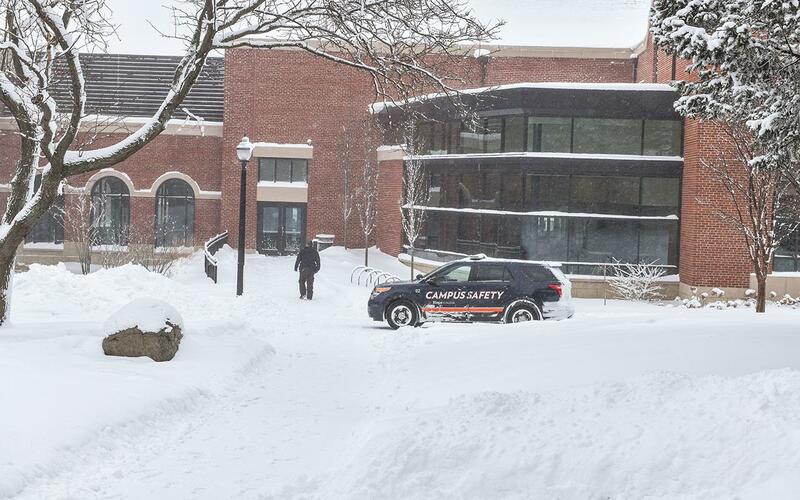 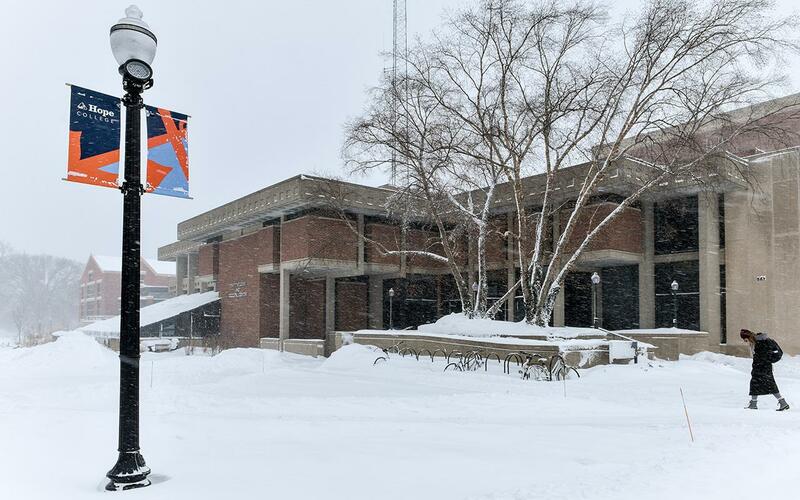 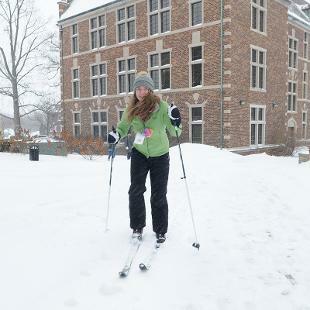 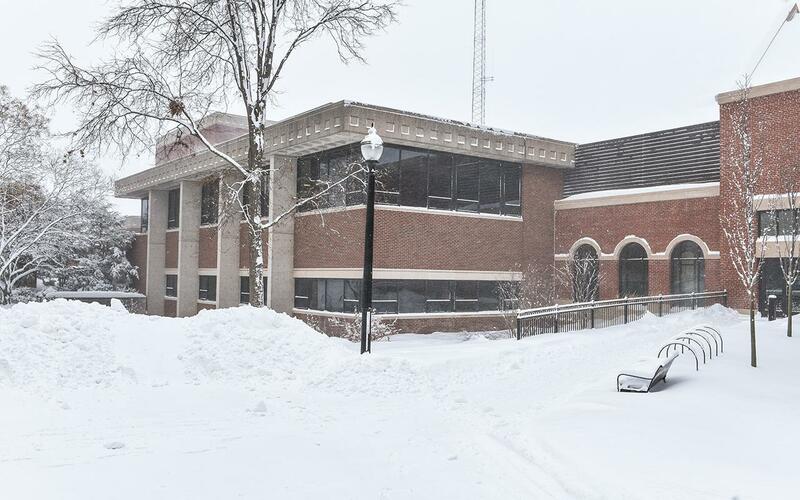 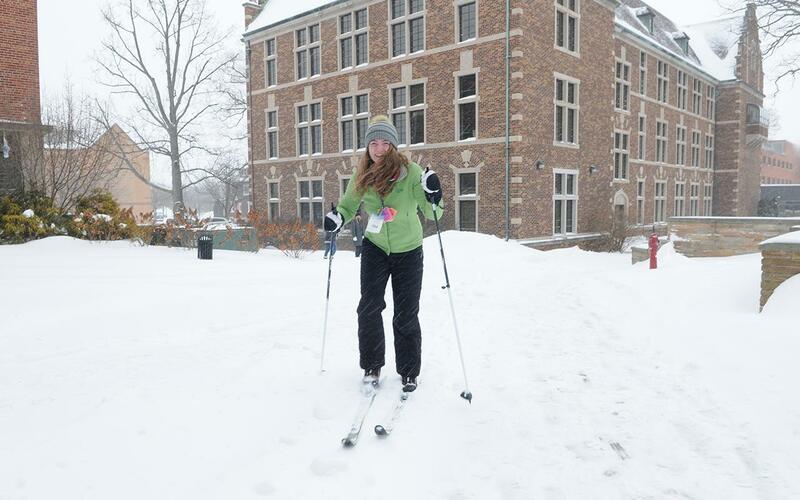 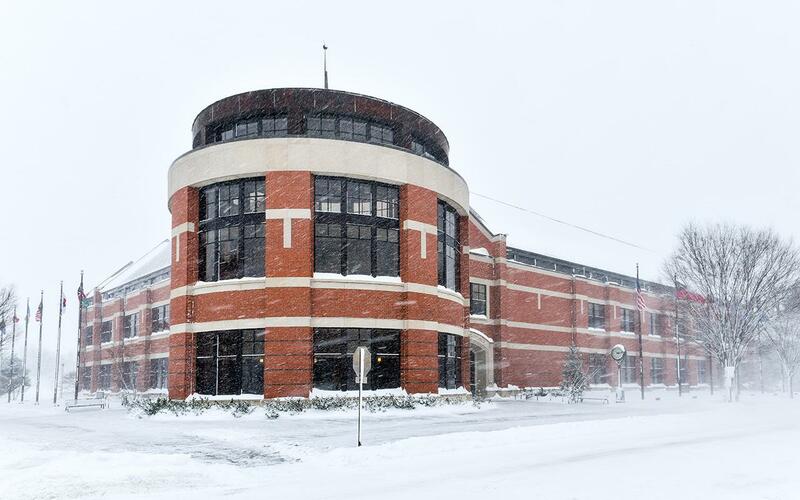 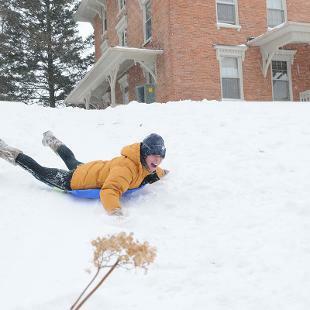 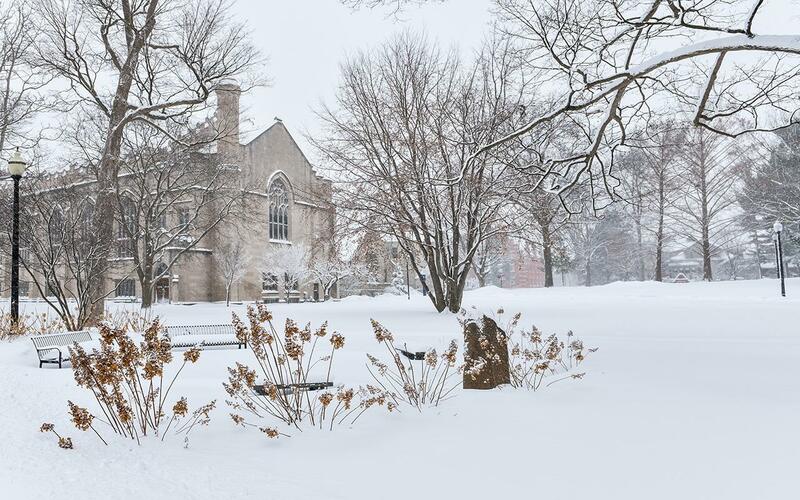 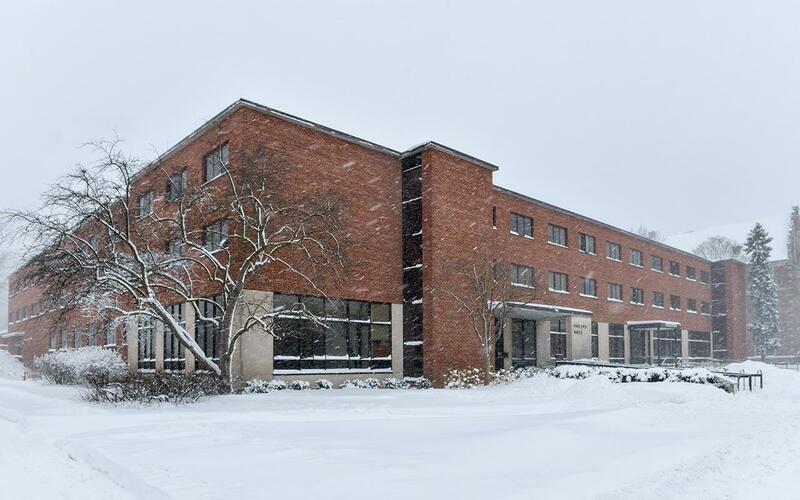 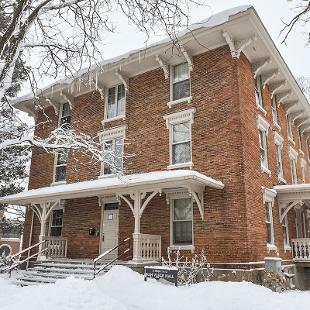 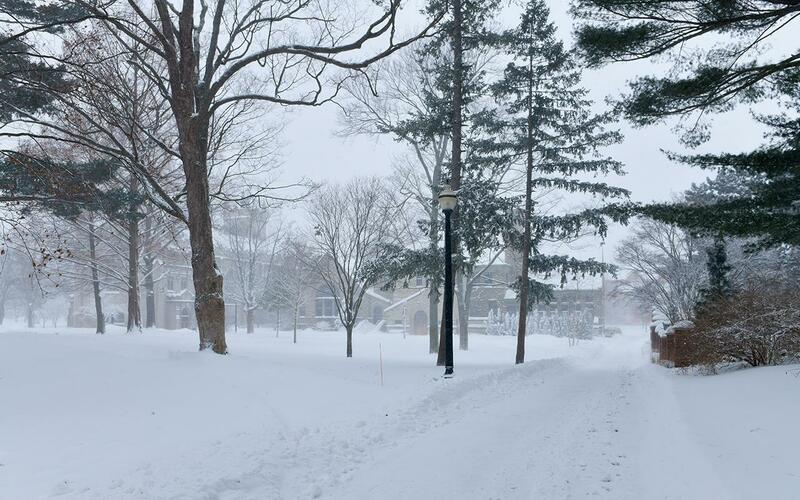 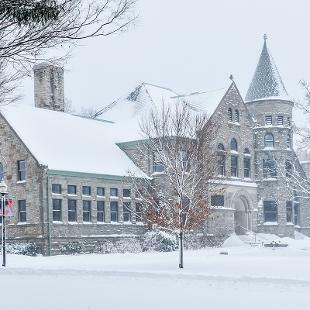 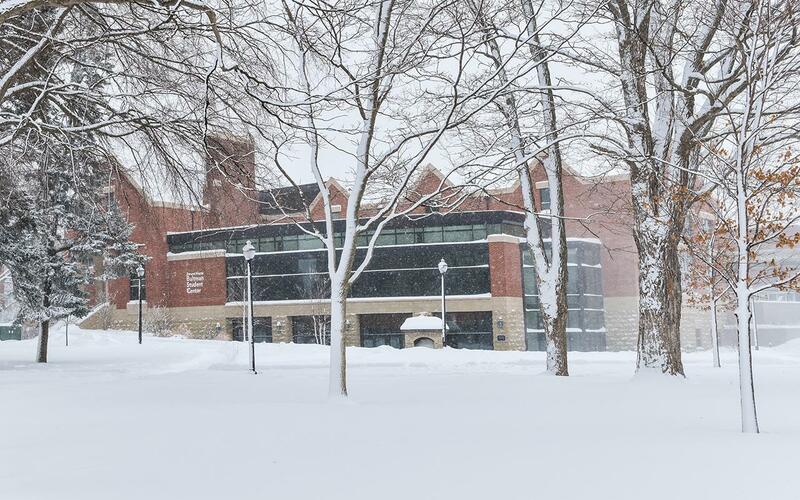 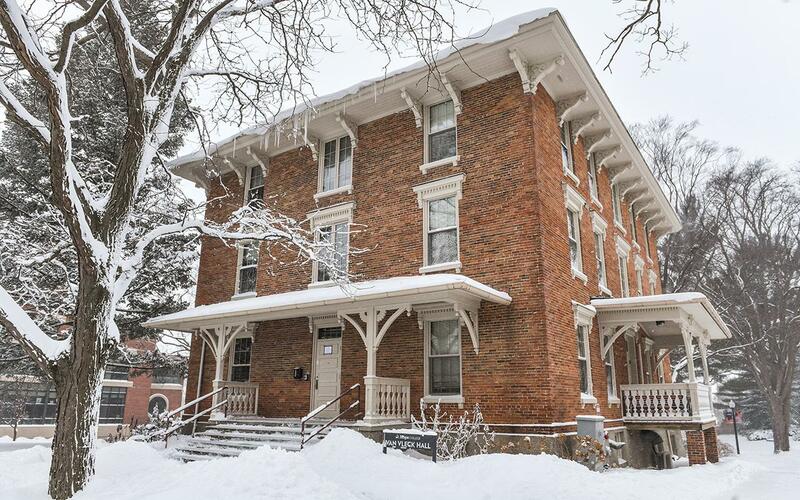 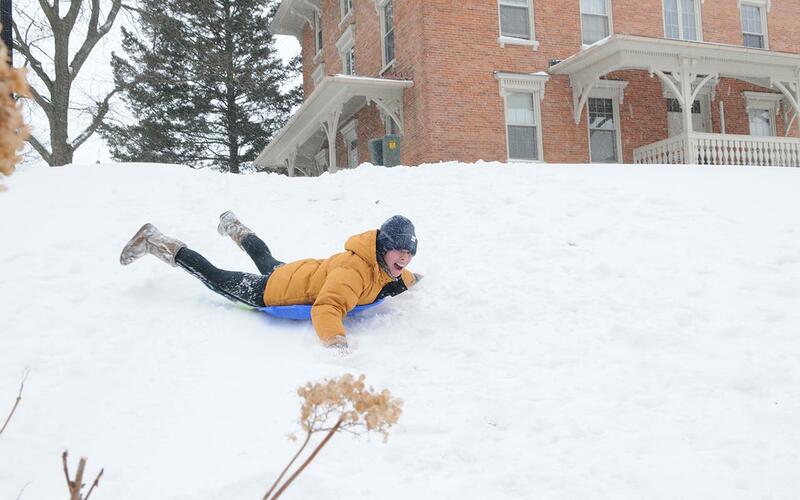 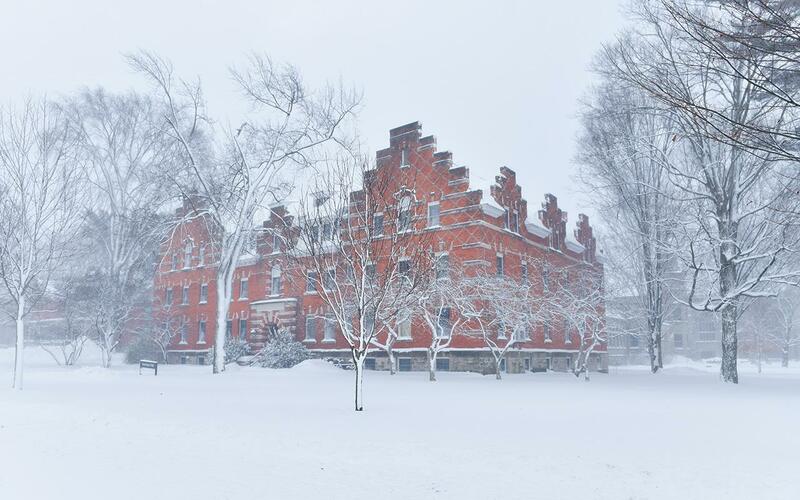 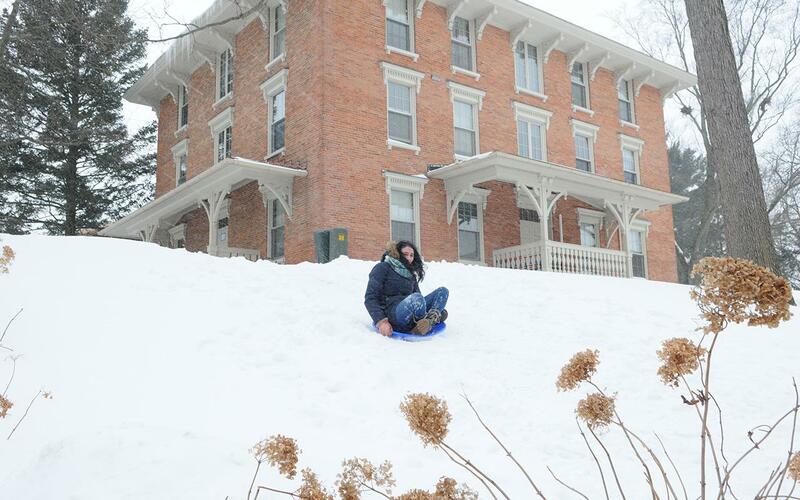 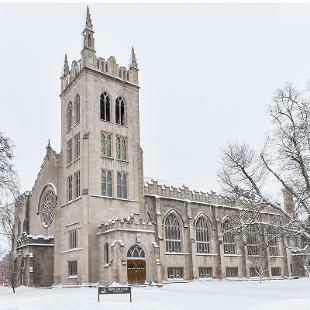 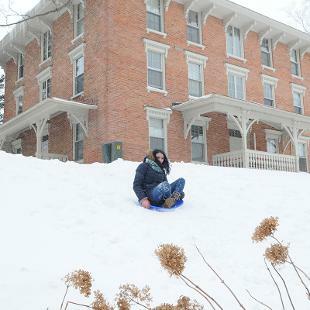 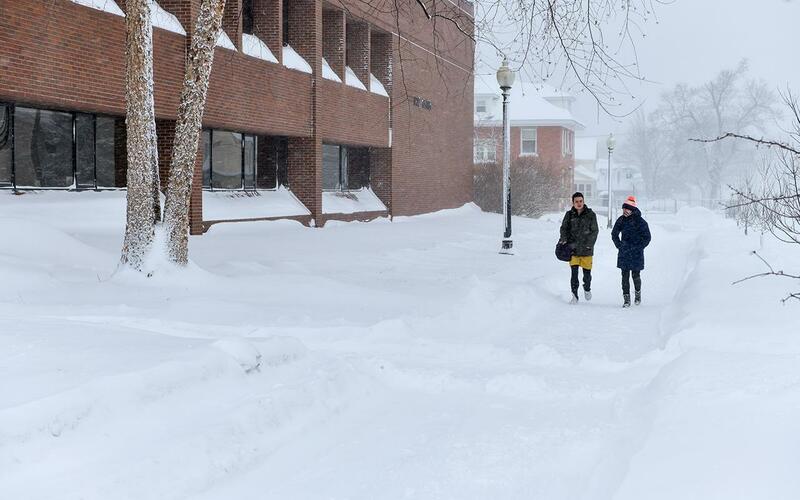 Snow days are a rare occurrence for Hope College. 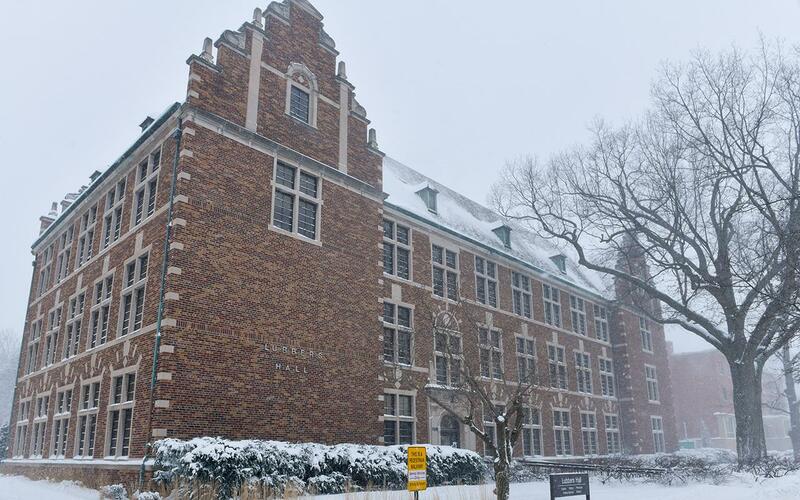 Hope has closed only about a dozen times due to weather in the past 91 years! 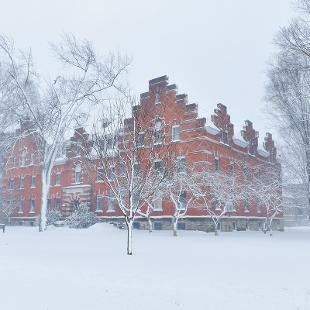 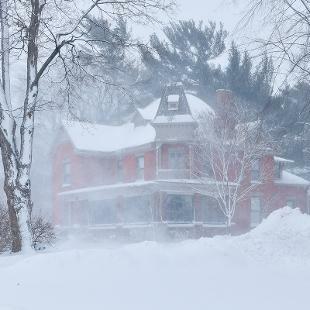 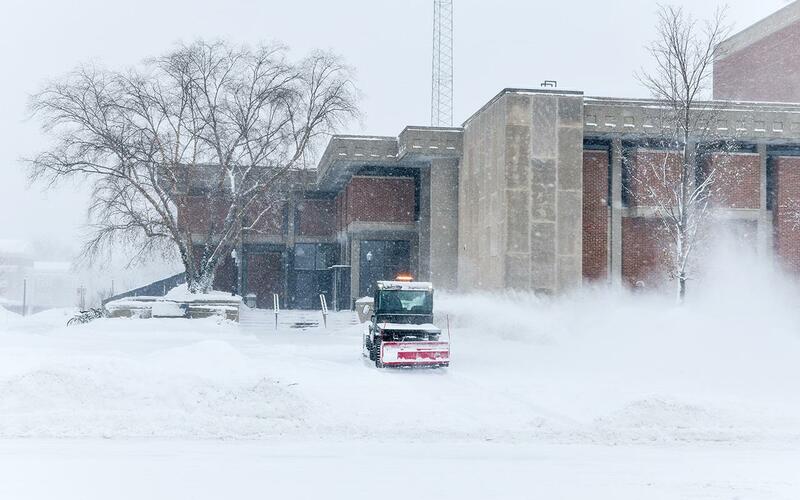 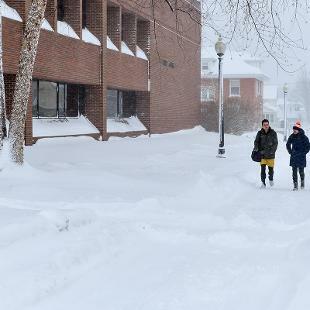 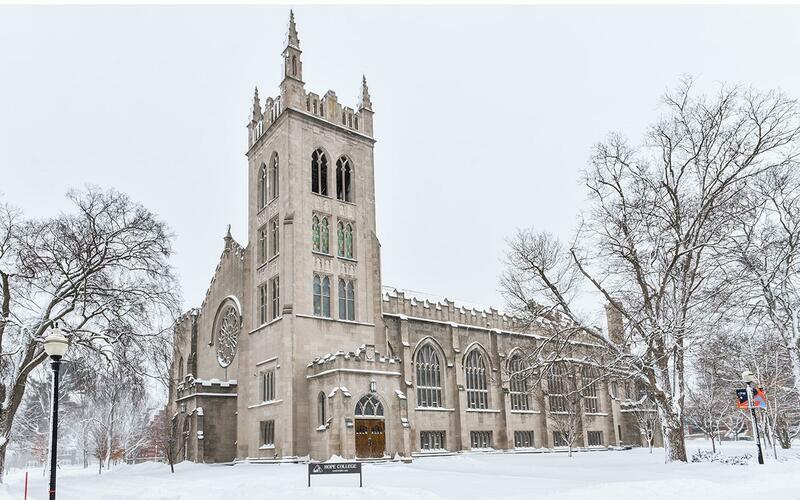 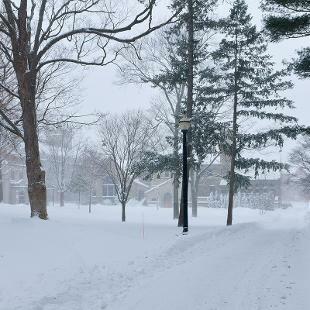 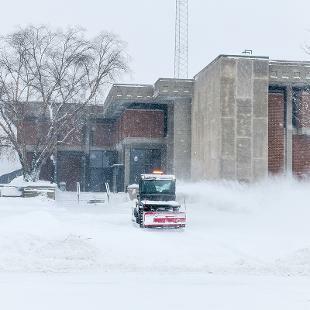 A blizzard in January 1978 prompted the college to close for two days that year. 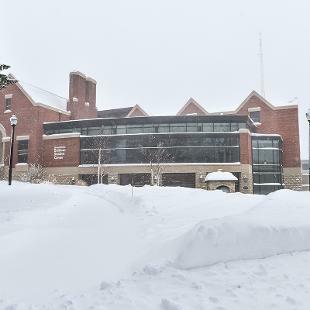 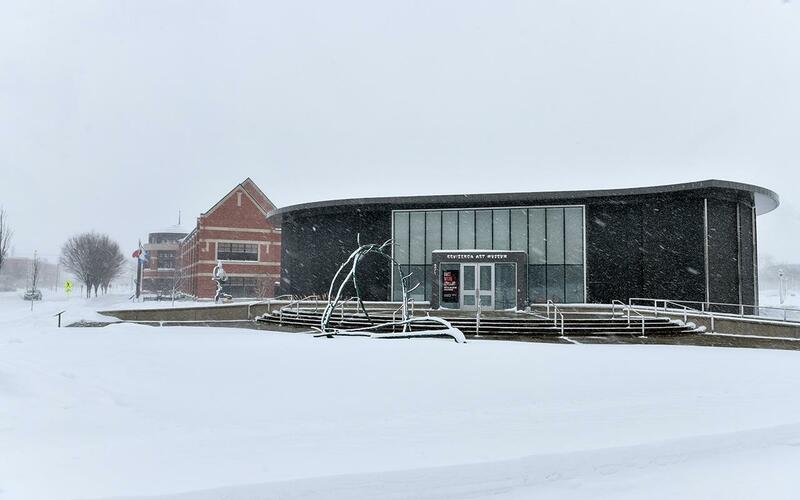 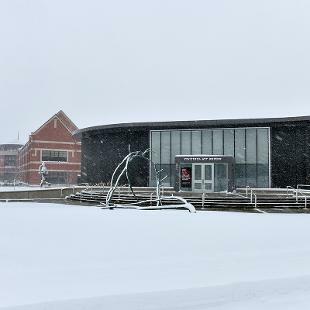 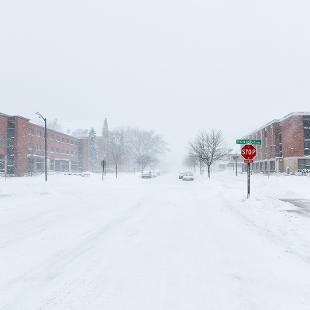 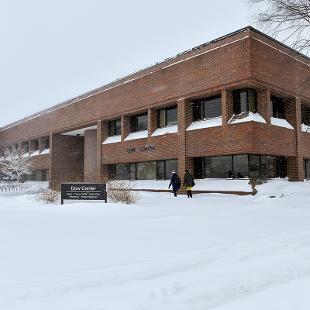 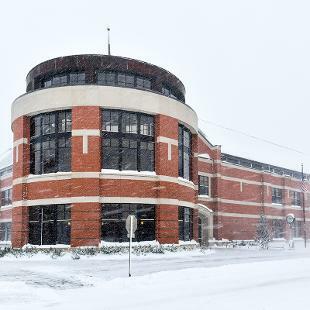 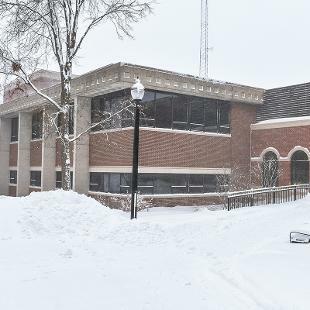 Prior to January 2019, the last time Hope cancelled classes for winter weather was in January 2015.